Sorry for the short post, I didn't have anything planned but I thought it would be fun to show what I have recently purchased in the past month. I also ordered this in navy and am obessed! It has been worn everyday. Also after lusting over these booties for months I pulled the trigger and bought them! 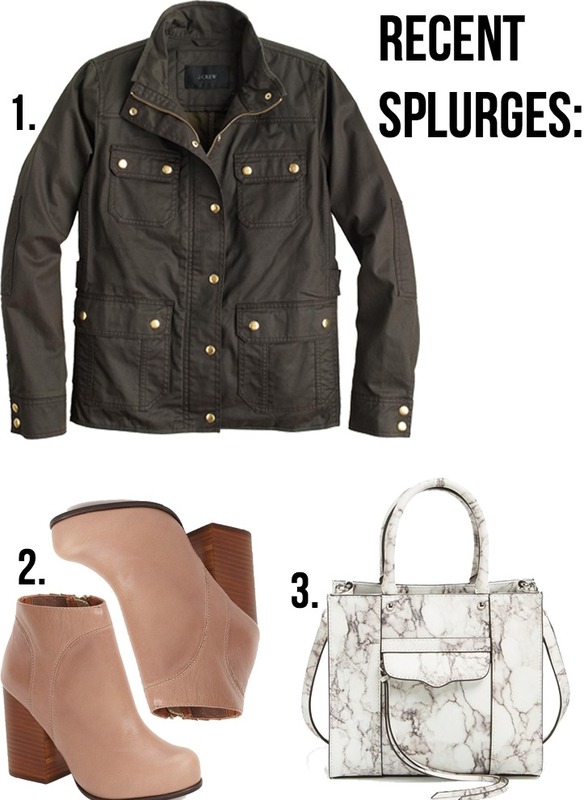 See some outfit inspiration with those booties here!